We are a full service General Contractor serving national and regional restaurant brands, retailers, hospitality chains, and financial institutions. REI is best suited serving clients/owners with construction or capital improvement programs in place. Our educated and trained staff’s primary responsibility is to maintain exceptional customer service in fast paced, always-changing environment. REI has the experience and capability to perform all scopes of construction, but prides themselves in being the best at renovating existing structures while buildings are occupied to keep downtime to a minimum. 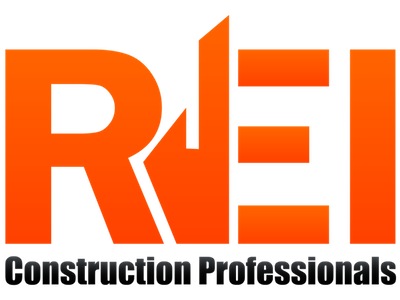 REI holds Unlimited General Contracting licenses throughout the Southeast and Midwest regions of the United States, including Puerto Rico and the U.S. Virgin Islands. Jeffrey H. Ritchey serves as President of Ritchey Enterprises, Inc. and has served in this capacity since the company was founded in 2003. Mr. Ritchey brings over 20 years experience in pre-construction management, general contracting, design build, and construction management services. In his current role, he focuses on business development and administration; and provides overall leadership for current projects. Mr. Ritchey was formally educated at Georgia Southern University and holds a Bachelor of Science degree in Building Construction and Contracting.